Beach With Palm Trees And Wooden Sign. 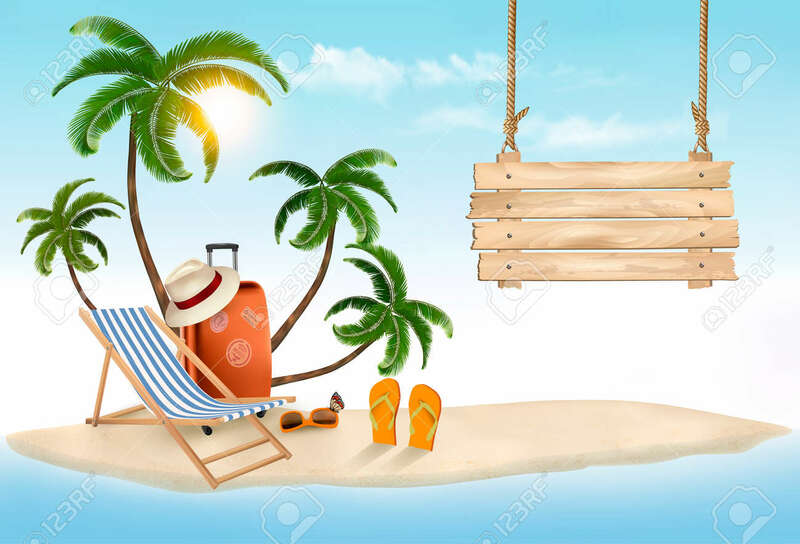 Summer Vacation Concept.. Royalty Free Cliparts, Vectors, And Stock Illustration. Image 79703544. Vector - Beach with palm trees and wooden sign. Summer vacation concept background. Vector. Beach with palm trees and wooden sign. Summer vacation concept background. Vector.